No, but really it’s been crazy seeing how quickly my nieces are becoming little ladies. Nuts. I’ll be running boys off before too long. 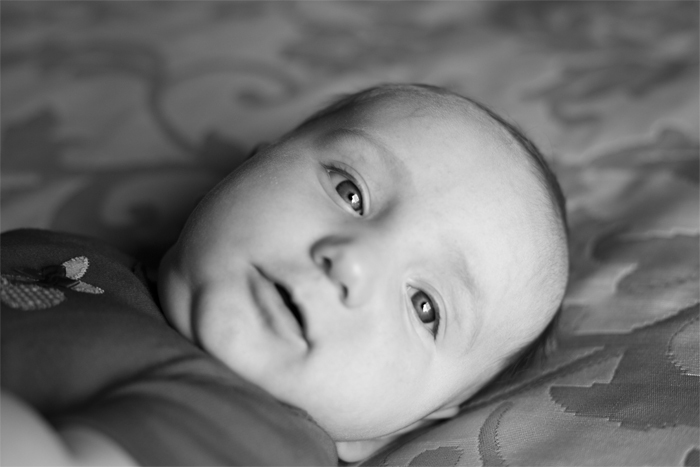 19 Jun This entry was written by admin, posted on June 19, 2010 at 6:19 pm, filed under Pictures and tagged 5d mk II, baby photography. Bookmark the permalink. Follow any comments here with the RSS feed for this post. Post a comment or leave a trackback: Trackback URL. bookie, these are AMAZING!!! she’s so adorable!! can’t wait to see you so soon! Beautiful pictures—they would be better if you could take the SPOTS off my arm!!!!!! okay..you HAVE to send these to me!!! I love them…you are talented!!! !